Inventory is the heart and soul of any travel agency. Without the right inventory/content at competitive rates for your market, people are not likely to buy from you, regardless of how much you spend on sales and marketing. Modern travelers have been spoiled for choice by large OTAs like Expedia, Booking.com. Makemytrip.com etc. With a single search, they can see thousands of flights, hotels, activities, transfers and car rentals from across the world with real time rates and availability and instantly make reservations right on their mobile phones. Over the last few years, with the growth of search engines and OTAs, people expect information at their fingertips whenever they want, wherever they want. If you don’t have the information people are looking for, they will instantly switch to somebody else who does. Just imagine, one of your customers, looking to book a flight from London to Singapore, comes on to your website and makes a search. To their disappointment, the search returns zero results. What are they likely to do? They’ll hop onto another site and book from there. 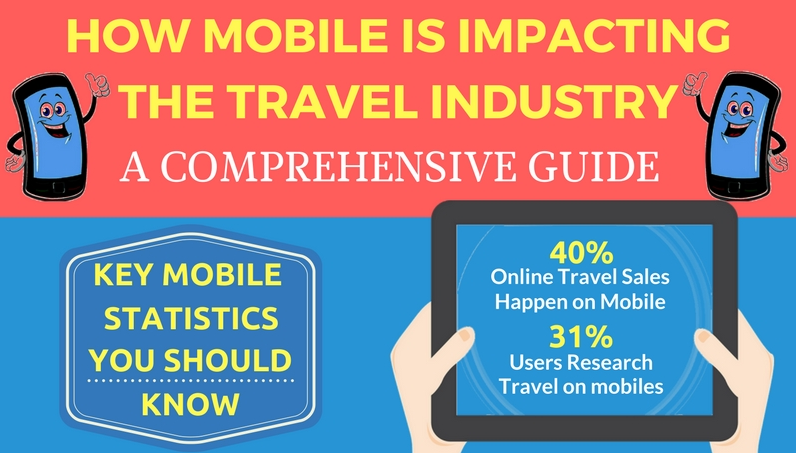 As more and more people are starting to use the internet for their travel needs, it’s crucial for travel agencies to make sure they provide their customers relevant content to meet their needs. The range of that content is not all that important if you are a startup or a very small agency handling a handful of customers or if you operate within a very small region. In that case your direct contracts with a few local suppliers are sufficient. But if you’re looking to scale your business, having a large pool of inventory becomes essential to achieve that growth, as beyond a point it becomes incredibly difficult and costly to physically go and sign direct contracts with thousands of suppliers based in different regions. Now one of the ways in which you can sell global inventory on your website is by integrating the white label of an OTA, such as Expedia or Booking.com. In case of a white label, the customer is redirected to the white label provider’s site and you earn a small commission when the user makes a booking on their site. Many suppliers also provide an iframe code that can be embedded on your website in which case the customer remains on your site but the payment is still taken by the supplier and you get the commission. In both these cases, you have no control over the booking engine or the payment. You have to accept the rates provided by the supplier and you cannot set markups or offer discounts depending on the region and the type of customer/agent. Also, if there is any discrepancy in the commissions, you have to raise the issue with the provider which might take time to be resolved. Thankfully, there is another option that gives you access to large pool of external travel content while giving you full control over payments – XML APIs. In layman terms, an API allows you to integrate third-party GDS/Wholesaler inventory/feeds into the booking engine on your site. So when a customer makes a search to book a flight or a hotel on your site, they won’t be redirected to another site and the payment will be collected by you. Just like suppliers provide APIs to give you access to their feeds, banks and other payment processors also provide APIs to use their services. By integrating the API of a payment gateway, your customers would be able to make secure payments online using their credit card. You don’t need to integrate a payment gateway if you take payments offline. To integrate the API of a third-party supplier, such as Amadeus, Sabre, Hotelbeds or GTA, you need to sign an API contract with them. These API providers typically demand a security deposit against which you can make the bookings. Once your deposit with the suppliers runs out, you have to refresh your balance to continue making bookings. The deposit can vary from supplier to supplier and may also depend on the number of bookings you do. Hotel suppliers generally charge a deposit of USD 5k-8k, while GDSs charge on average USD 10k+ for Air API. As we mentioned earlier, the biggest difference between XML APIs and White Labels is that in the case of API, agents get net rates from suppliers and they can add their own mark ups on top when they sell to their agents/customers. A good travel agency software allows agents to configure separate markups for their B2C customers and B2B agents. Suppliers often provide a discount on the net rates to agents that exceed a certain number of bookings per month/quarter/annum. It varies from supplier to supplier. So APIs provide agents a much greater scope to maximize their revenue potential, compared to white labels. When choosing a supplier, do thorough research to make sure you choose a supplier that’s best for your business, based on your region, their rates, availability, requirements etc. Supplier X may have better rates and a wide range of hotels in your region than Supplier Y, so check their rates and availability beforehand. Also, not every supplier provides multiple modules (eg air, hotels, activities etc) in their API. So the choice of the supplier also depends on what segments they provide in their APIs. So if you want to sell flights, hotels and cars, you need to either select a supplier that provides all three or integrate multiple suppliers. 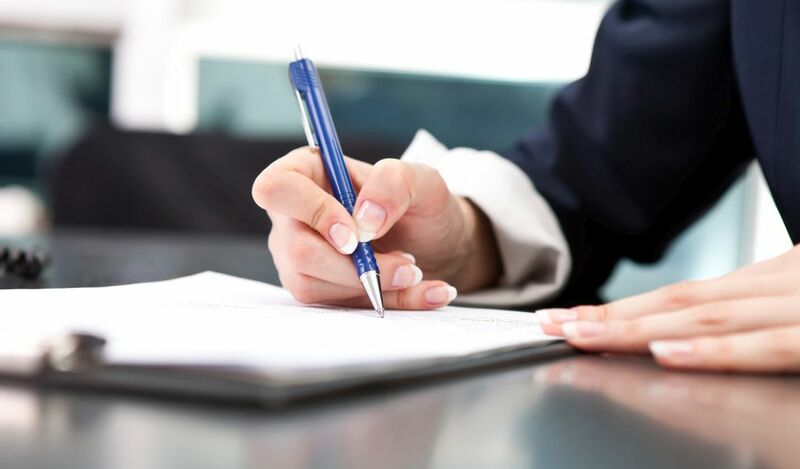 Once you have selected the supplier(s) you want to contract with, you need to sign an API contract with them. As mentioned in the previous point, a supplier may provide multiple APIs for different modules. A single contract covers all modules you choose, but the APIs will be separate. You will be required to provide details about your business – such as the types of products you sell, your annual bookings, website traffic etc. As mentioned earlier, you will also need to pay a deposit. Once the contract has been signed and the payment has been made, the supplier will send you and your technology provider an API document along with a Test Access. This will provide access to test feeds but the rates will differ significantly from the supplier’s live rates, so don’t be alarmed. The API document contains all technical details about the API and what is included in it, such as the different rules, parameters and services. 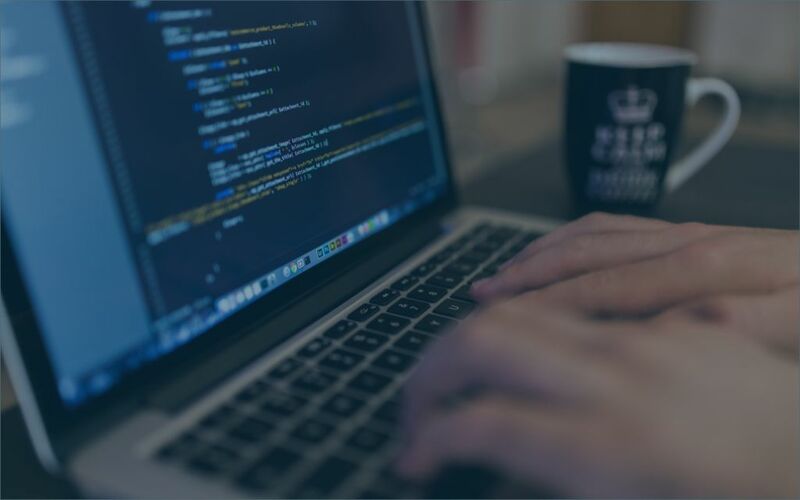 Upon the receipt of the API documentation, your technology partner will study the API and its technical feasibility with regards to their booking engine. This helps them decide if the API is ready-to-deploy or if they will have to make changes to their XML connector or even build a completely new connector for it. 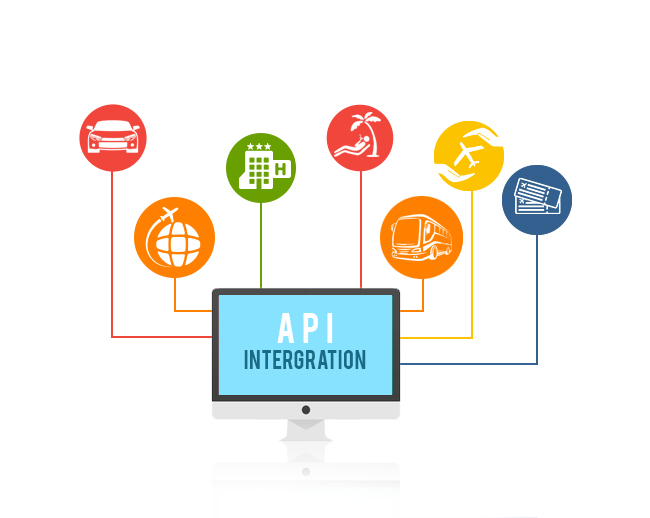 We at TravelCarma have integrated APIs from over 80 suppliers worldwide in our 20+ years in the industry. Since we have already integrated so many suppliers, it takes us no more than a week to integrate the API into the client’s system. If the API is new, it can take about 3 weeks to develop the XML connector. Each API requires a separate connector and mapping with the booking engine, so if you have multiple APIs, your technology partner will have to build multiple connectors, which naturally will take longer than building a single connector. Once the connector is ready, it will need to be certified by the supplier, to ensure it complies with the supplier’s standards. For existing connections, Hotel suppliers usually take around a week to complete the certification, while for newly developed connectors it can take around two weeks. GDSs usually have long certification queues and may take a few weeks, so you need to be patient. Once the certification is complete, the supplier will provide you credentials to access their live feeds which can used to make bookings. Your technology partner will replace the test feeds with the live ones and integrate them into the booking engine. We at TravelCarma have expertise in aggregating feeds from multiple suppliers into a single booking engine thereby giving you and your clients a single interface to access all third-party inventories, rather than shuffling through multiple screens. Once the integration is complete and assuming your site is live, your clients will start seeing real-time rates and availability for the modules you have integrated when they make a search. One of the concerns a lot of travel agents have is the search response speed. 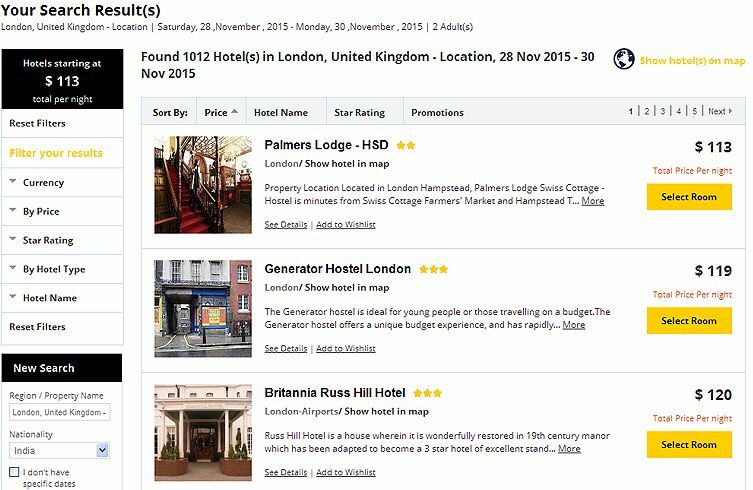 The search response speed depends on a number of factors, including server location, the architecture of the booking engine, the destination for which the search is made(cities with a large number of hotels will take longer to show up), no of APIs integrated(as the booking engine would call each API when aggregating results) etc. 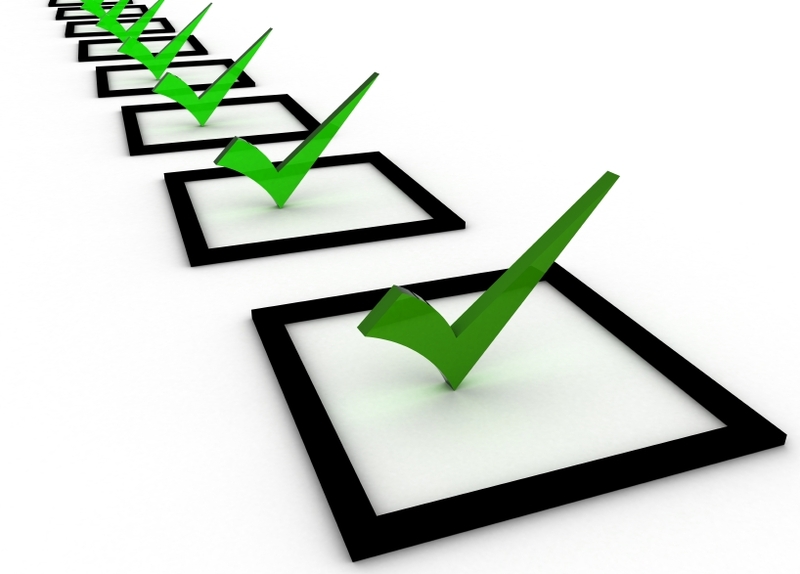 But the most important factor is the supplier response time. Some suppliers take longer to respond than other. The average response time from the supplier side is roughly 8-12 seconds. When choosing a supplier, you may have to make a choice between speed and rates, as many suppliers who have great rates have a relatively slow response time and vice versa. So it’s important to factor in this point before discussing any speed issues you wish to raise with your technology partner. Travel Technology companies usually charge a maintenance fee, that includes connector maintenance, API version upgrades and metadata updates. At TravelCarma, we update the metadata every 3 months so ensure your inventory is up-to-date. We also provide hotel level mapping and inventory de-duplication to ensure you’re selling unique properties to your clients. So, this covers pretty much all you need to know about XML API Integration. If you have any queries, please mention them in the comments section below. We hope you found this article useful. Do subscribe to our blog to receive travel technology tips and guides straight into your inbox.